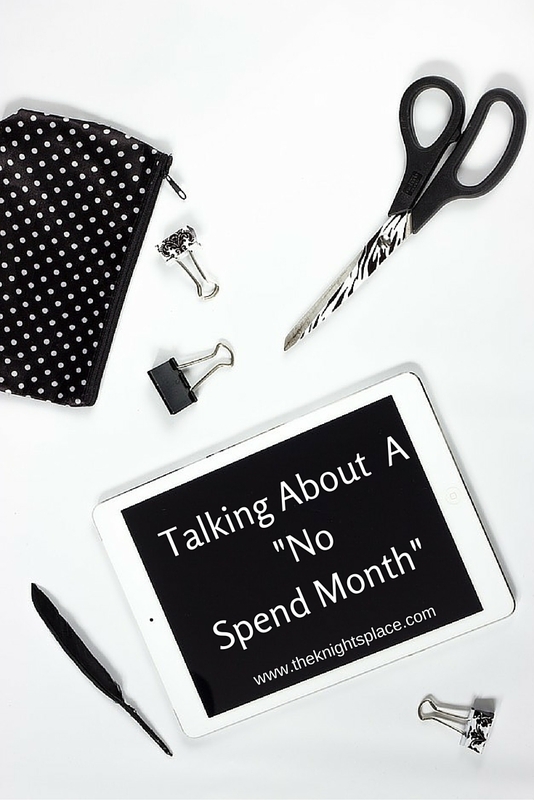 I’m sure you have all heard of this “no spend” month. Where you only spend money on the necessities, and nothing else! I sounds like a great idea! I was all for it, I told Justin how we were not going to spend any money in January. How we were going to save so much money & be happy that we were saving so much money! People talk so highly of it, but I don’t see many people talk about it during and after the process. After thinking about it, I came up with more reason’s you shouldn’t have a no spend month than should. 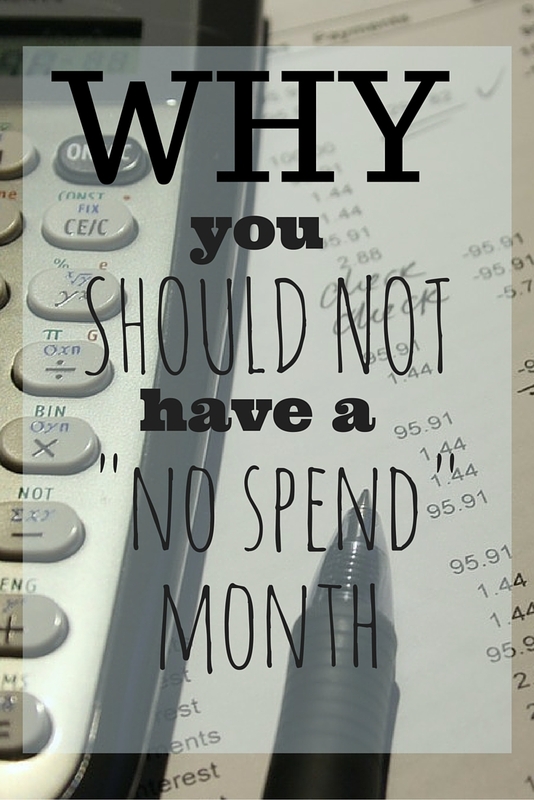 It does not save money- So you don’t shop for a month, or you don’t go out to each for a month. Is that going to stop you next month? No… It won’t. 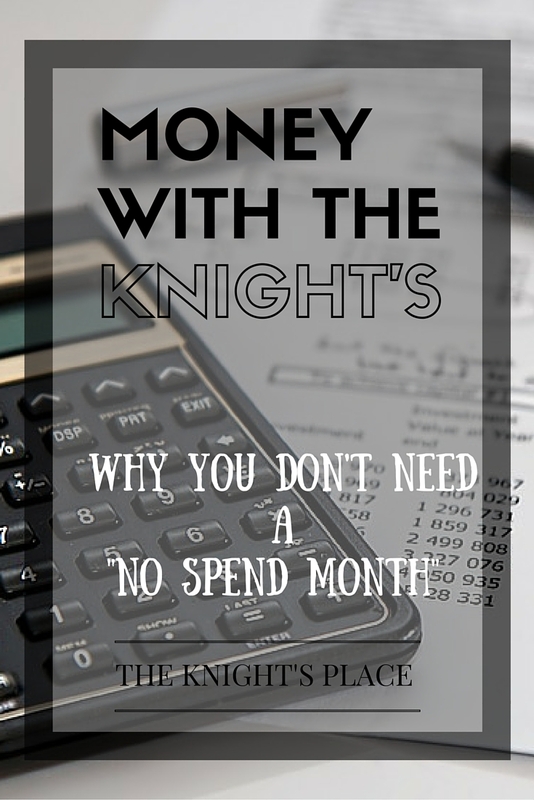 You’ll spend just the same amount or even more the next couple months, so the whole saving money is out the window. The miserable and boring part. You can’t go out and do anything, you can’t go out to eat. You can’t even order pizza! Life is supposed to be fun! We are supposed to be able to go out with friends. Yes, I know you are saying it is only one month.. But what if you have friends getting married? Do you not spend any money on them? Or if a friend comes in from out of town, do you tell them you can’t go out with them? It just makes it hard. Things always come up in life. What do you consider necessities? If you as my husband that question and myself that question you will get two totally different answers. For me it would the wine, candy, and anything I really want in the grocery store. For him it would be tea and frozen pizzas. During the no spend month, I bet your necessities list grows long. So that doesn’t really help you save money.